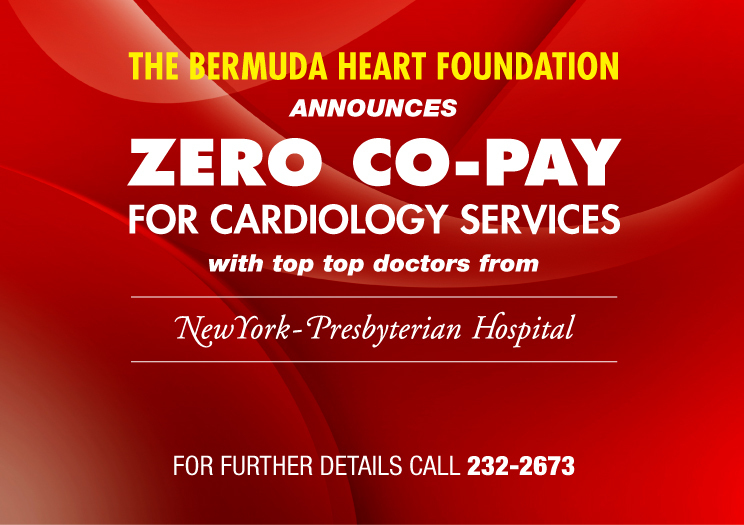 The Bermuda Heart Foundation is the leader in Heart Health advocacy on the Island. Our very ambitious goal is to reduce the number of heart related deaths on the Island by 25% within the next three years. 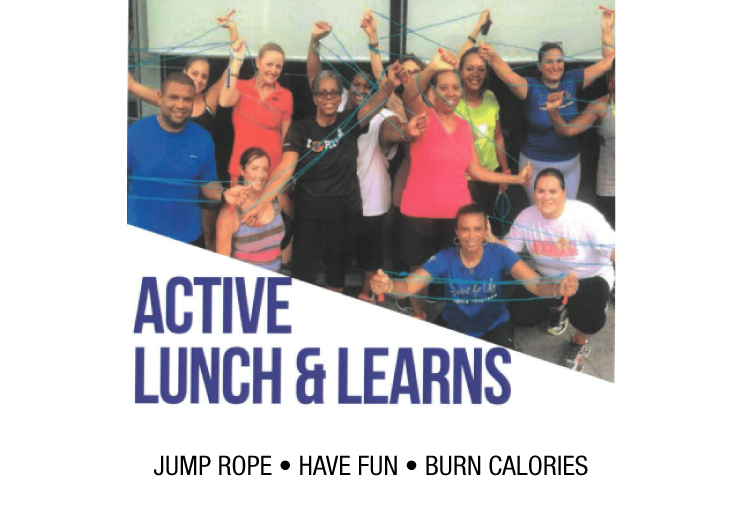 In order to achieve our hefty goal we need to partner with a diverse collective of business, charitable organizations and government agencies to achieve a healthier and heart smart community.